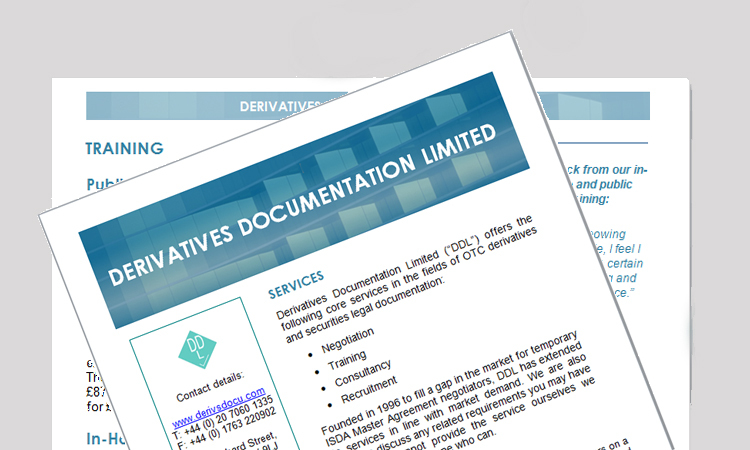 Derivatives Documentation Limited ("DDL") was founded in 1996 to fill a gap in the UK market for a temporary service in OTC derivatives documentation negotiation. Since then DDL has also moved into negotiation of securities legal documentation and grown to serve banks, financial institutions and corporate clients in Europe and the Middle East through the core activities of Negotiation, Consultancy, Public Training, In-House Training, Online Training, Recruitment and Books. In addition DDL also occasionally undertakes expert witness work relating to market practice in the field of derivatives documentation. 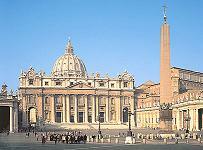 For more information please call us on +44 (0) 20 7060 1335 or fill in our online enquiries form. Founded in 1996 DDL’s primary objective was to fill a gap in the market for temporary ISDA negotiators. Since that time we have undertaken a large number of consultancy assignments and over the past eighteen years 18 of the top 20 banks in the world have taken at least one of our services. ISDA Negotiation is done by our own experienced staff members who work on a temporary contract basis on behalf of our clients, helping in a range of different situations including holiday cover, staff shortage and prolonged staff illness. Our ISDA Consultancy contracts performed over the years for our clients include auditing of agreements, template composition and establishing documentation tracking systems. If you are looking for some ISDA training, we offer web-based distance learning courses as well as in-house and public training on a range of different subjects including the 1992 and 2002 ISDA Master Agreements and Credit Support Annexes. Finally, outside ISDA topics, we also provide courses on repo and securities lending documentation. Training is modular in all cases. Progress in our courses is tested by multiple choice questions, and if you successfully answer the questions you are able to proceed; otherwise you have to return to the text and refresh your knowledge before attempting the question again. In 2010 DDL’s Chairman published the third edition of a book that is a practical guide for people who wanted to improve their ISDA negotiation skills. The book contains descriptions of main derivatives products, plus English and US legal issues, credit issues and operational issues all in relation to the ISDA Master Agreements. It also includes a sample Schedule with commentary and variants. The book is useful for training purposes for lawyers, credit officers, regulators and pretty much anyone who wants to become better at master agreement negotiation. This book is very useful for many different businesses and organisations to have as a reference, but if you are looking for specific training, such as ISDA Master Agreement and collateral documentation training, our online courses provide accelerated learning. They are competitively priced compared to external courses and you can learn at your own pace as you are normally given a four month timescale to complete them. The GMRA 2000, GMRA 2011, GMSLA 2000 and GMSLA 2010 are documents that many people are required to know, which is why we have designed courses specifically for these repo and securities lending agreements which also covers the uses of these products. We also have a CSA course covering the ISDA Credit Support Annexes under English and New York Law. With all our long courses a negotiation exercise is offered on completion of the training so that people consolidate their knowledge and apply it practically. If your business needs to transfer derivatives booked by an overseas office to your Head Office or you need a market survey undertaken or you want to put in place a formal negotiation policy manual, our ISDA consultancy service would be very relevant for you. For many years we have been performing such consultancy contracts and a wide variety of other ISDA related work for our clients and we are always happy to discuss your specific requirements. In terms of OTC derivative products we can negotiate master agreement and collateral documentation and provide fully qualified professional ISDA negotiators on a contract basis. 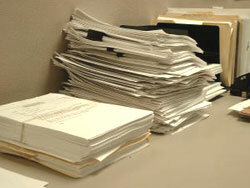 Contracts can last a few days or several months and can be undertaken at your offices or offsite. We normally work on an hourly rate basis. 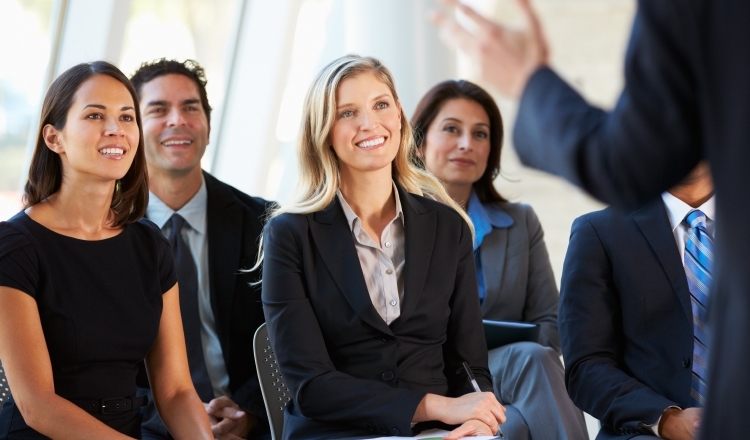 Our training programmes are also worth considering and will help your business grow. Since 2006, we have offered online training services covering master agreements for OTC derivatives and securities. Our long courses typically take between 30 to 40 hours to complete and at the end of the online training courses you can take a practical test in the form of a practical negotiation exercise. Once completed, the answer will be appraised by the Course Director who will send you a model answer and certificate. For anyone who is new to ISDA negotiation or looking for a career change into the field of ISDA documentation and cannot afford to attend external training courses, the online courses we have on the two ISDA Master Agreements are ideal. This training involves reviewing the main body of the 1992 or 2002 Agreement clause by clause and is presented in modular form and also includes legal and credit issues relating to these master agreements. As with the ISDA CSA training, the courses provide full commentary in clear and concise English so you should have no trouble following the details presented. All our courses are designed so that people can undertake them from anywhere on a distance learning basis. Another advantage, for example with the GMRA 2011 course, is that the expert tuition has been written by a well-known author in this field. All end of course exercises are generally well received as they also give candidates a practical opportunity to apply their new knowledge across the range of the ISDA, CSA, GMRA and GMSLA documentation. With respect to in-house training, we have a range of sample courses, any of which can be adapted to your own needs. For example if you would like an introduction to repo documentation to get an understanding of how this works, some typical uses of repo, the range of different repo products in the market and legal and risk issues, then we can create a course to cover your particular requirements. Whether your business requires negotiation, training, ISDA consultancy or recruitment in the field of securities and OTC derivatives documentation we represent a one stop service. We offer complete confidentiality, independence as we are not owned by any other group, a willingness to work globally and to be flexible in matching your requirements with our ISDA focussed services and a competitive price for an excellent level of service. If you are in need of some experienced negotiators on a temporary contract, then we can help. The products our ISDA negotiators cover are foreign exchange, interest rate swaps, currency swaps, all kinds of options, credit derivatives, equity derivatives and commodity derivatives. We hope that our extensive range of training courses will be suitable for most people’s needs and we have a list of all our courses especially on ISDA training on one easy to follow page on our website. In addition to our public training courses we also offer in-house courses where you can undertake the training in your offices. In both cases delegates can ask as many questions as they like and all the tuition is given by an expert at a competitive price. This is true whether you want OTC derivatives training for example including the legal aspects of credit derivatives or whether you are credit officers or corporate lenders needing some basic master agreement training. We know the importance of understanding fully the nuances of Credit Support Annexes which is why we have set up an online distance learning course covering a range of issues under English and New York law. In addition to reviewing the ISDA CSAs we also provide commentaries on provisions that have been added to Paragraph 11 and Paragraph 13 of the English and New York Law CSAs respectively. Other broader issues that are covered in the course include risk matters, legal issues and collateral management procedures. Potential clients who will benefit from the ISDA Credit Support Annex course include those who need to have a general knowledge of it but only negotiate this documentation now and again. We have tried to describe each of our courses in as much detail as possible but if you want to experience a sample of a course, e.g. the Securities Lending and GMSLA 2010 course, then you can request access to a short demo with extracts from the course and sample multiple choice questions under each subject heading. Once the appropriate course, e.g. the 2002 ISDA has been taken by members of your staff they should be able to undertake negotiations confidently but in the meantime our ISDA negotiation team can stand by to help you on a temporary contract basis. Alternatively you can contact us if you need some consultancy work on a range of issues including formulation of Schedules for the 2002 ISDA Master Agreement. For our training options click below.